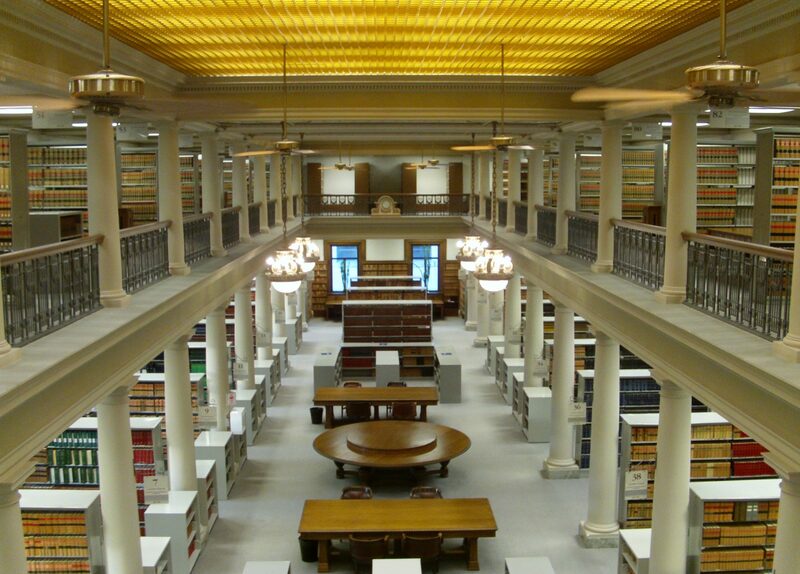 A frequent request of the library is for research on the validity of a search of a vehicle. This decision from the Alberta Court of Appeal analyses the steps the police must take to ensure compliance with sections 8, 9, 10 and 24(2) of the Charter. The appellant appears to urge that this dominant objective in the mind of the police officer, contaminated the interaction with the appellant such as to occasion within the interaction between them the following “cascading” series of Charter breaches: (a) an almost immediate and continuing arbitrary detention contrary to s 9 of the Charter, (b) an improper questioning contrary to s 10 of the Charter, (c) unreasonable searches and seizures under s 8 of the Charter in the forms of a police dog sniffing around the vehicle and a pat down search of the appellant, (d) an unlawful delay in advising the appellant the reason for detention contrary to s 10(a) of the Charter and (e) an unlawful delay of advisement of the appellant’s right to counsel on detention under s 10(b) of the Charter: adapting what this Court said in R v Ali, 2016 ABCA 261 (CanLII) at para 3,  AJ No 914 (QL). The appellant goes on to say the evidence of the police seizure of hard drugs and a gun with ammunition from the vehicle should be excluded under s 24(2) of the Charter. For what it is worth, the real mitochondrial father of both discretionary powers and limits thereon by police may be Crozier v Cundey (1827), 6 B&C. 232. There, speaking as if it had long been thus, the King’s Bench noted where police might proceed without warrant and when they might not. Crozier need not be dismissed as merely a quirk of history. Tracing its influence through later cases shows it to be a foundation stone on which a significant part of police authority and its limits came to be constructed over the generations. R. v. Zolmer, 2019 ABCA 93. H/t to “What’s hot on CanLII”.